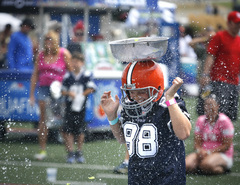 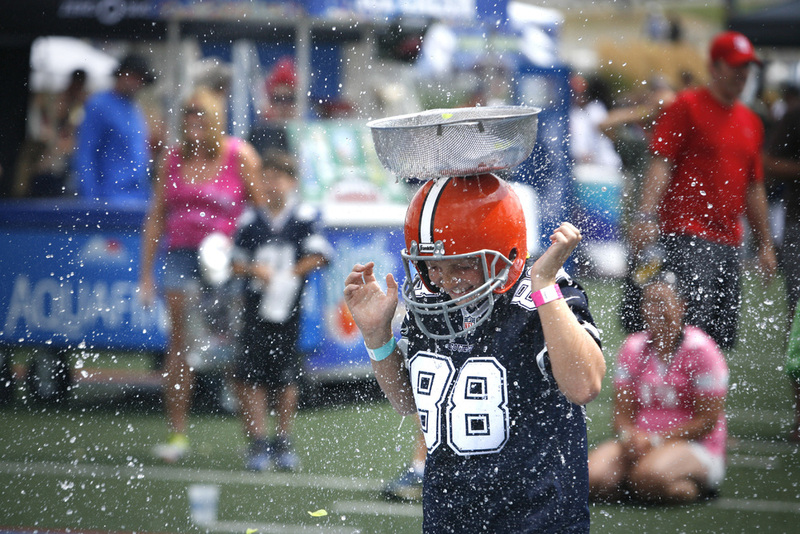 HOF Fun Fest was FREE and OPEN to the public all weekend long! 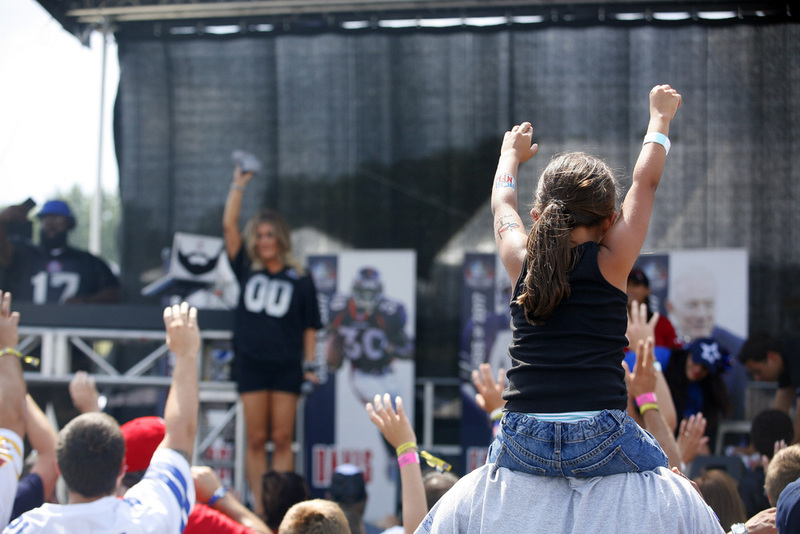 Fans enjoyed DJs, live bands, Gold Jacket Chalk Talks, special guest appearances, inflatables, games and contests every day. 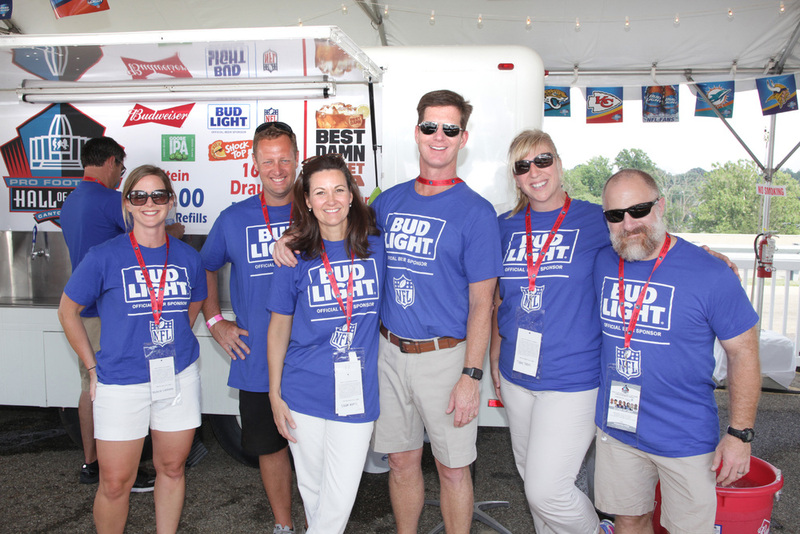 Beer Fest featured the latest trends in ice cold beverages and featured a Class of 2018 collectable, limited-edition beer stein! 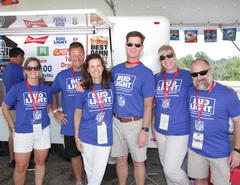 Visit http://www.profootballhof.com/fun-fest for more information and updates on the 2019 event!